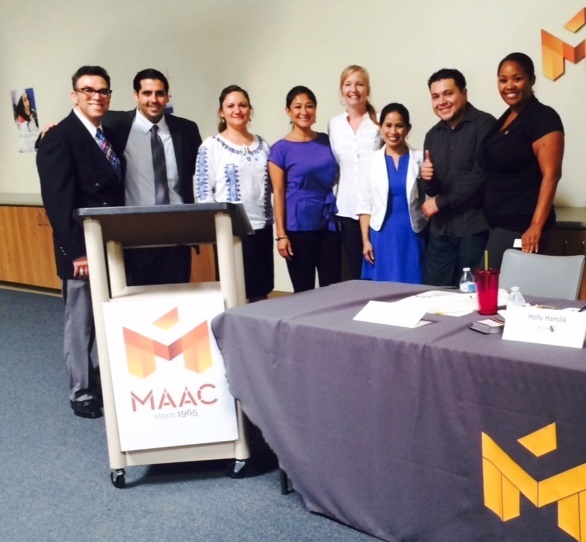 MAAC, the Metropolitan Area Advisory Committee on Anti-Poverty, invited Casa Companion Homecare Solutions to participate in The Employer Social on Thursday, October 2nd. The Employer Social is an exclusive networking opportunity open to selected Bridge to Employment participants with pre-approved resumes who completed an advanced interview workshop. 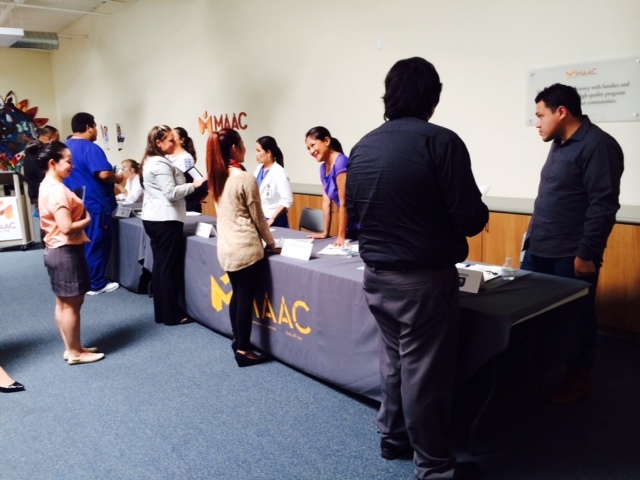 Founded in 1965, MAAC assists individuals through programs in four categories: career development, education, health and wellness, and housing. 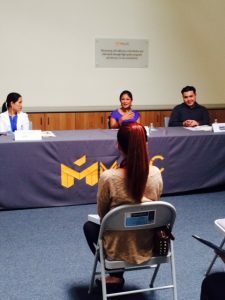 The Bridge to Employment program, a unique collaboration among community partners, is funded by the San Diego Workforce Partnership (SDWP), and is designed to address the regional workforce development needs of the healthcare industry. Casa Companion Homecare Solutions was one of a select few employers invited to The Employer Social, along with Sharp Healthcare, San Ysidro Health Center, Shea Family At Home, and AccentCare. MAAC, one of San Diego’s largest nonprofit social services providers, assists more than 35,000 people each year, and works to eliminate the social and economic barriers to increased self-reliance. 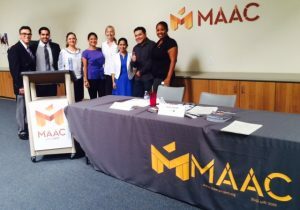 MAAC offers a wide variety of programs toward this end, ranging from the MAAC Community Charter School and Head Start program, to affordable housing communities. 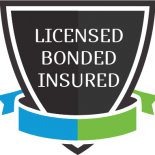 MAAC’s services are comprehensive and linked, with access to all MAAC services available at each housing community. The STEP (Striving Towards Economic Prosperity) Centers, part of the Career Pathways program, connects programs participants to state resources like Cal-Works, provide resume and interview coaching, and give access to vocational training. The STEP centers also provide assistance with areas that can undermine financial stability, which aren’t strictly job-related, like opening a bank account, tax prep, applying for unemployment, and credit counseling. Crucial to MAAC’s mission of helping participants maximize their potential and successfully transition into “a life of greater success” is The Bridge to Employment program, funded by the SDWP. Bridge to Employment is a unique collaboration between community partners designed to implement a regional strategy addressing the workforce development needs of the healthcare industry. Participants of Bridge to Employment benefit from work readiness training, case management, job development, financial assistance, and tuition assistance and/or reimbursement for programs in Certified Nursing, Home Health Aide, Dental Assisting, Medical Administration and Emergency Medical Technician. MAAC and Bridge to Employment go beyond job placement to identifying the right program for the right candidate and then offering continued supportive services from books, gas money, and uniforms to potential employer introductions after they have completed training. According to the Bureau of Labor Statistics, careers in healthcare, health administration and allied health fields are projected to add 5 million jobs through the year 2022. Casa Companion Homecare Solutions is proud to work with MAAC program participants who have trained for a career in home care, and to date has hired six successful employees through MAAC and Bridge to Employment.